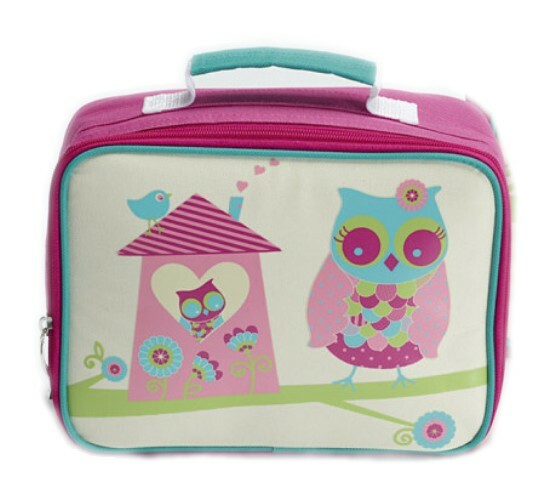 This gorgeous insulated lunch bag / box from Jiggle & Giggle is Australian designed. Perfect for child care, kindy or kids on the go! Attention to detail and durable materials make this lunch bag perfect for your little one.